The 3/16" aluminum main frame is powder coated high gloss black and then chamfer is machined all within the inner edge of the frame. It is then powder coated in a clear gloss to protect the frame from oxidizing and to enhance the machined chamfer finish. 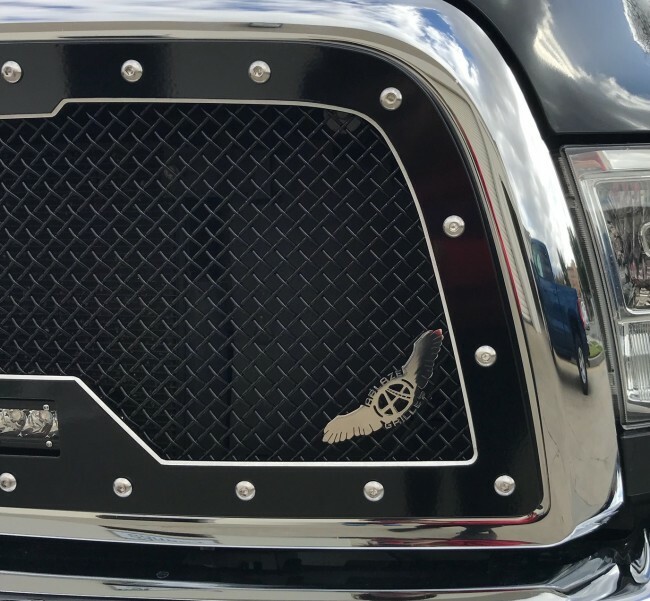 Real satin stainless steel bolts are adorned through the frame and mesh to assemble the grille together and to contrive a truly unique yet aggressive luxurious look for your truck! The stainless bolts that are used to achieve the characteristics of this grille are also used for sturdy and clean installation. 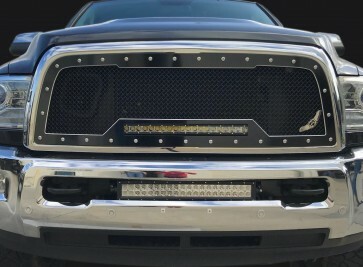 This grille installs as an insert, therefore cutting/trimming of the inner cross membranes of the grille shell is required. Step-By-Step picture instructions are included, we also have our tech support for further guidance. Our grilles are designed, manufactured, finished and assembled in Norco California. All products and materials used to make our grilles are provided by local suppliers in Southern CA. 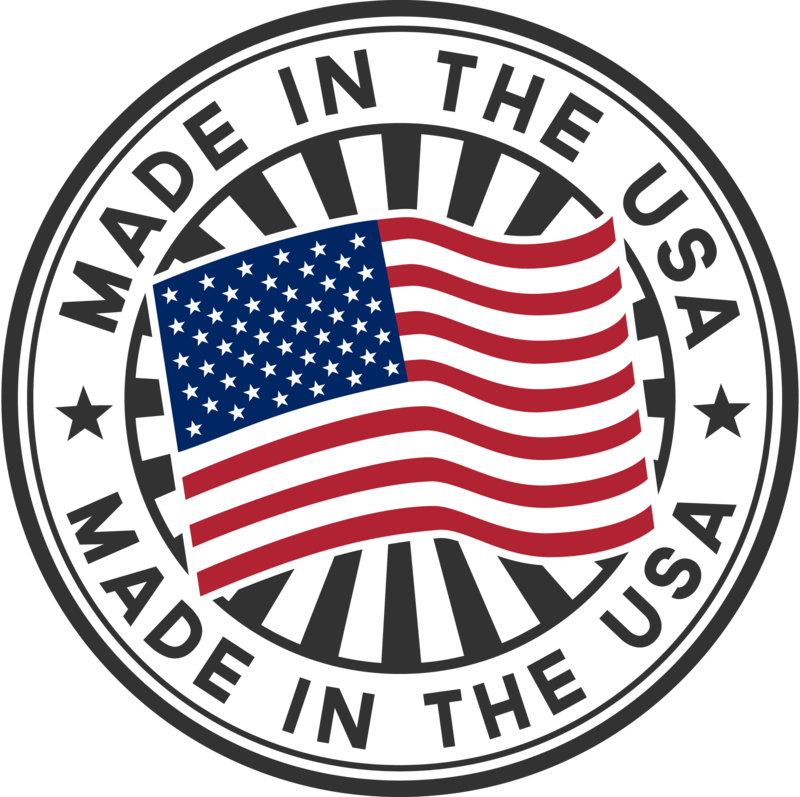 Rest assured that you are purchasing a product made 100% in the Unites States. Want to custom color match this grille to your truck? We can do it! 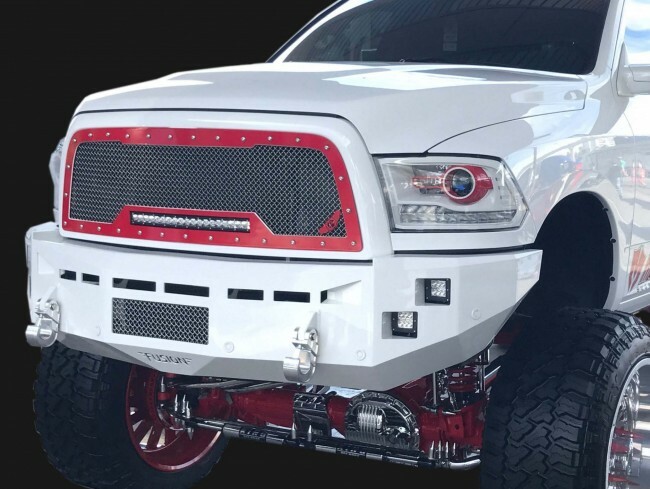 Let us know prior to ordering what color and how you want the color scheme on your A-I machined grille.